Tucked away in a beautiful South Devon hamlet is the solution to what to buy your loved one this Christmas! 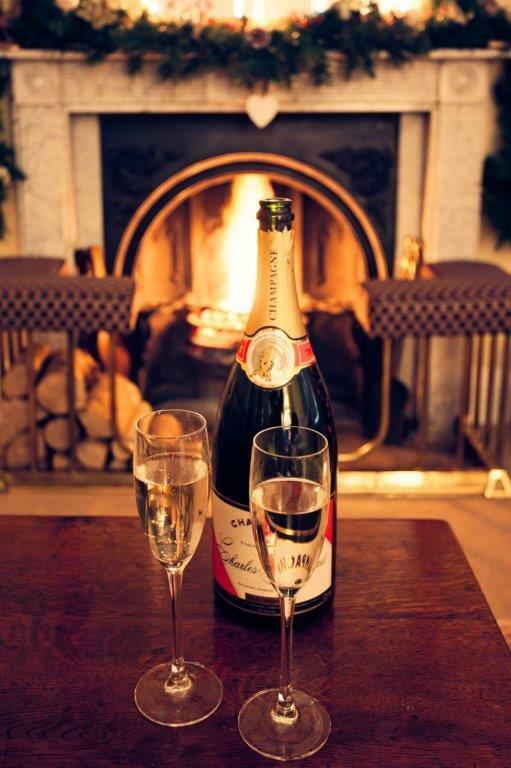 A loving gift that is really the perfect Christmas present and also solves the problem of what to do on Valentine’s Day; Gitcombe Cottages has delivered a truly beautiful offer from 13 – 16 February 2019 for true romantics everywhere. This Christmas research has shown that rather than giving physical gifts, people are searching out significant experiences to give to their nearest and dearest, so be sure to visit www.gitcombe.co.uk and book your two night February stay at the following cottages: Yennadon, Coach, Haytor, Burrator, Marristow or Meavy for just £385. It’s the perfect Christmas gift and makes memories that will last for ever.